Not that long ago, we received an email from a former professional basketball player. We get them pretty regularly now. We were a little surprised to hear from this individual. But not surprised to hear the nature of the email. The email was in reference to them moving beyond their playing days and learning how to improve at coaching basketball. No matter where you are in your coaching journey, you are not alone. 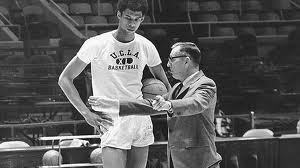 Even the best players need guidance as to how to coach basketball. The second point to the story is - as most former players learn pretty quickly - coaching basketball is often not as easy as it looks. Basketball is probably the most interesting game of all when it comes to coaching. This is mainly because nearly everyone that has played the game on some level thinks that they coach it. This is often not the case with most other major sports. There are many differences between coaching and playing basketball. If it is learning how to get your start at the various levels of coaching, you definitely want to read about how different coaches got their start. Taking it a step farther, what can we offer you right now that will help you with how to coach basketball? 1) Be clear about your standards and expectations. What do you expect of yourself and others? Is it honesty, integrity, respect? Is it fairness, effort, team play? Who do you most admire as a coach? Who do you least admire as a coach? Is there a style of play that you feel is most successful? Is there a style of play that you feel is most suitable for you and your personality? 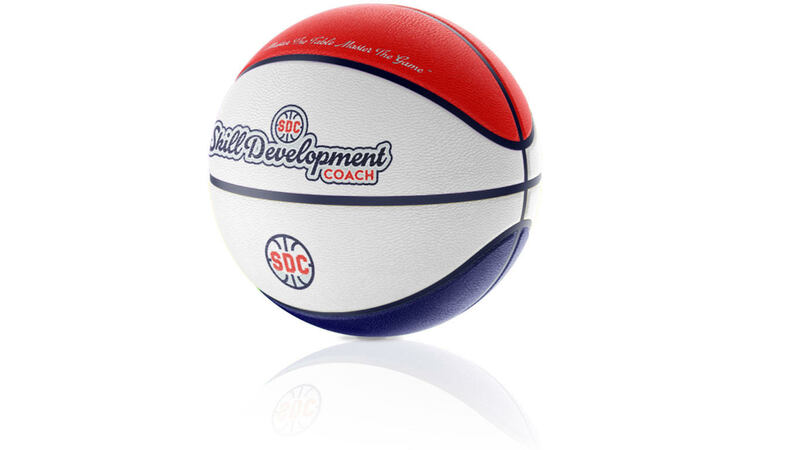 What would you have to learn about in order to become a better basketball coach? What are the resources that you think that you need to improve as a coach? And just know that when it comes to player development, we have you covered.